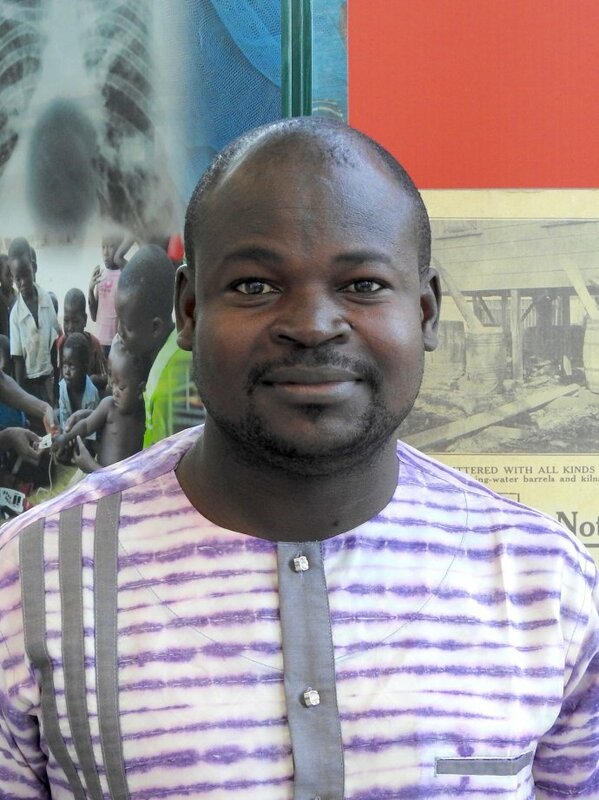 Kobié Hyacinthe TOE is a medical entomologist at the “Centre National de Recherche et Formation sur le Paludisme (CNRFP) and currently based in Banfora at the clinical research unit where he is the deputy and managing the entomology team. He worked on the insecticide resistance monitoring methods, resistance mechanisms characterisation, assessment the impact of insecticide resistance on malaria vector control tools and on the evaluation new tools. He is now interested to the main arboviruses vector Aedes mosquito where he is investigating adults behaviour, larval ecology, insecticide resistance and control strategies.